TOWN OF ISCHUA. 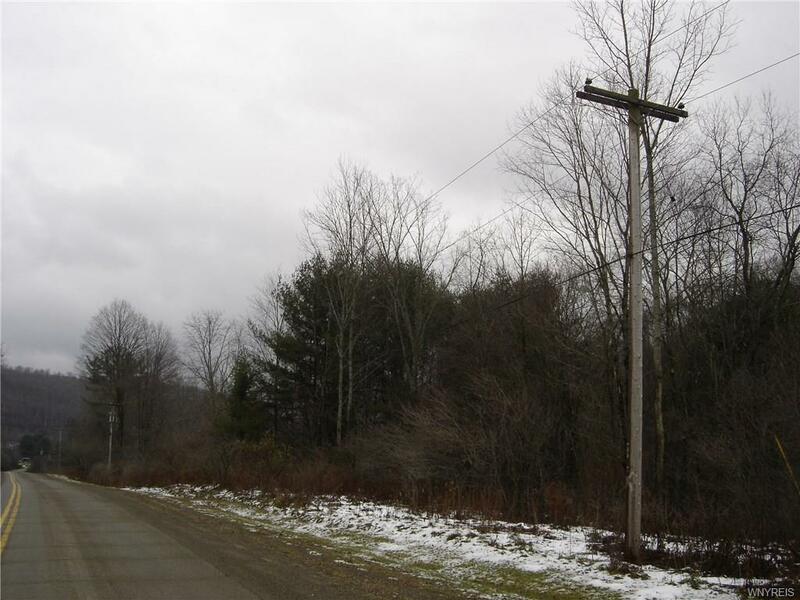 LOCATED BETWEEN FRANKLINVILLE AND ALLEGANY ON THE FIVE MILE ROAD. 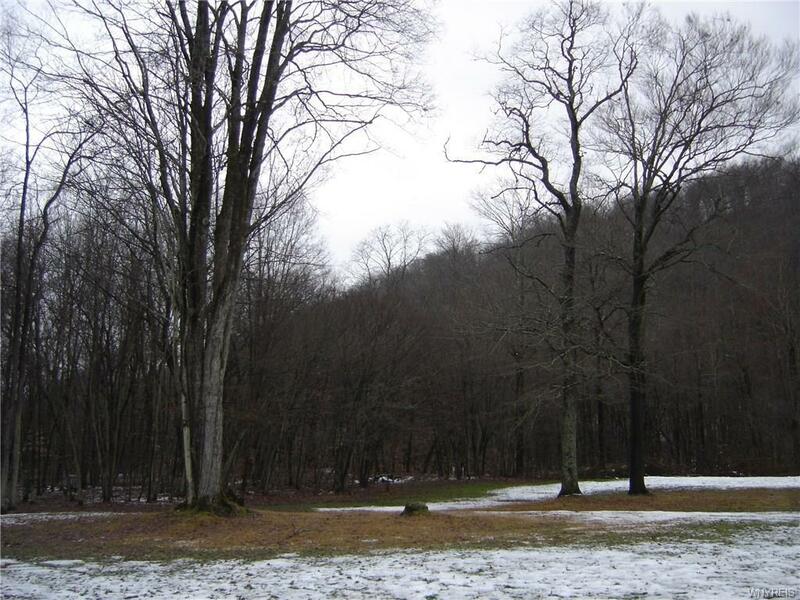 12 ACRES OF WOODED LAND WITH STREAM RUNNING THROUGH THE PROPERTY. POSSIBLE USES ARE RECREATIONAL, CAMP SITE OR EVEN A RESIDENTIAL BUILDING SITE. 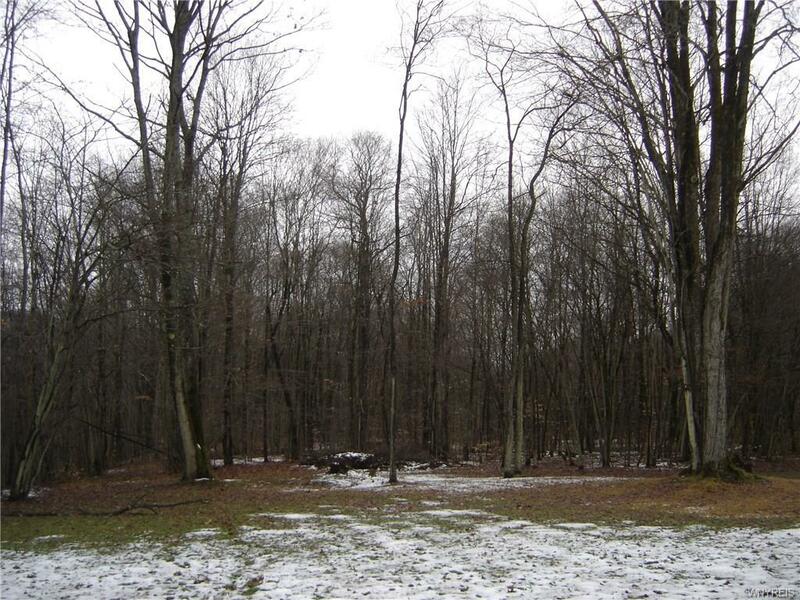 THIS 12 ACRES IS BEING SOLD FROM THE ORIGINAL PROPERTY AND DOES NOT INCLUDE THE HOUSE. TAXES ANS ASSESSMENT TO BE DETERMINED AFTER CLOSING. Listing information © 2019 CNYIS, GENRIS, WNYREIS. Listing provided courtesy of Fenner Real Estate.